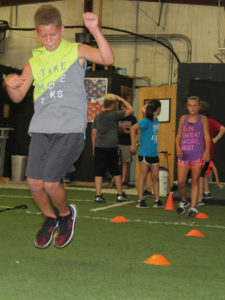 This summer-long program may be the difference between safe and out; a tackle for loss or giving up a 40 yard run; getting an offensive rebound or turning the ball over after a missed shot. 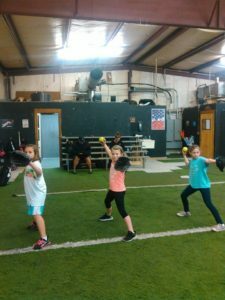 This 2 day softball clinic, for athletes ages 6 to 12 will focus on the basic fundamentals of throwing, catching, fielding, pitching and hitting! 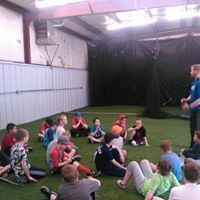 This 2 day camp, for players ages 6 to 12 will focus on the basic fundamentals of throwing, catching, fielding, pitching and hitting! 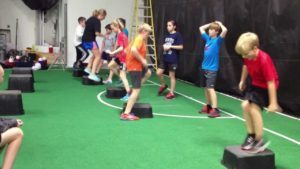 Our coaches will provide high-energy, fast-paced workouts utilizing agility drills to help improve body coordination, running speed and overall quickness. 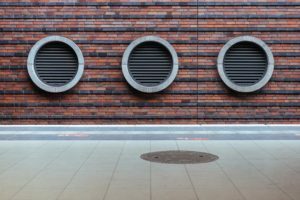 6 week, climate-controlled putting league that can help take your "short game" to the next level!